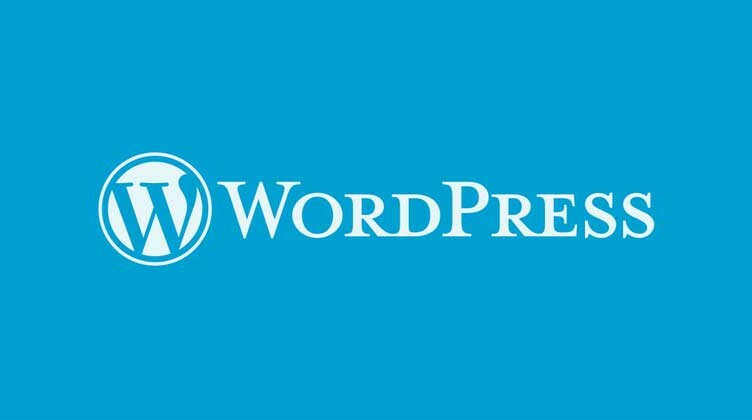 WordPress is a blog and publishing platform that is available in a hosted form on WordPress.com, in full form for the customer to place on his or her own server or the server of a web host where the customer has an account, or through an installer provided by a web hosting provider. Although WordPress is not always advertised this way, it is an example of a Content Management System (CMS), and like Joomla!, Drupal, and other CMS’s it can be developed into an ecommerce site in several different ways. One can install WordPress for free (or, depending on how you slice it, for the price of hosting), and you can add a free or paid shopping cart plug-in or theme to it to turn it into an ecommerce site, or choose to pay for a plug-in or theme, which some people choose to do either because of features or because they want to be assured of support. Users who choose to create their store through a theme may not need to use any ecommerce plug-ins. Searching on the Extend area of the WordPress.org site, on “shopping cart” yields 121 plugins, which can be sorted by relevance to the search term, the newest created, the most recently updated, the most popular, or the highest rated plug-ins. Searching within the WordPress site for “shopping cart” or “ecommerce” in the ‘Theme” section, but ecommerce themes can be found by searching in one’s browser. When did the extension originate? Has it been updated since? Is it well-regarded by users? Has it been downloaded a great deal? Does it claim support for the latest version of WordPress? When you click on the title, what does the Compatibility tool say? Does it provide installation information, provide FAQs, offer screenshots, and have details in the changelog and stats? Does the description include the features you need? Has the extension author created any other extensions? What kind of support (if any) is offered for the extension? If you are going to be accepting credit cards from customers, you need to be exceptionally thorough and careful to be sure that your customers’ credit card information will be handled with the required security. Depending on whether you will be supplying your product/service by download or shipping, check for shipping integration, ability to link into a system for keeping track of stock, or downloading sales capability. Check the payment methods for—depending on your goals—Payment Gateways like Authorize.net, Google Checkout, PayPal, and other payment methods. Especially when dealing with themes, it’s important to check on which elements of them are customizable and limitations that may exist in the configuration of your website. Whichever extension type you’re seeking, it’s a good idea to take a look at sites that already use it to see how it functions/looks.